Only a Few Seats Left for "Value-Based Payments, Partners and Propositions" Conference this Week in Saratoga! Hotel Reservation Fees Holiday Inn Saratoga Springs overnight accommodations are $120/room (single or double occupancy). 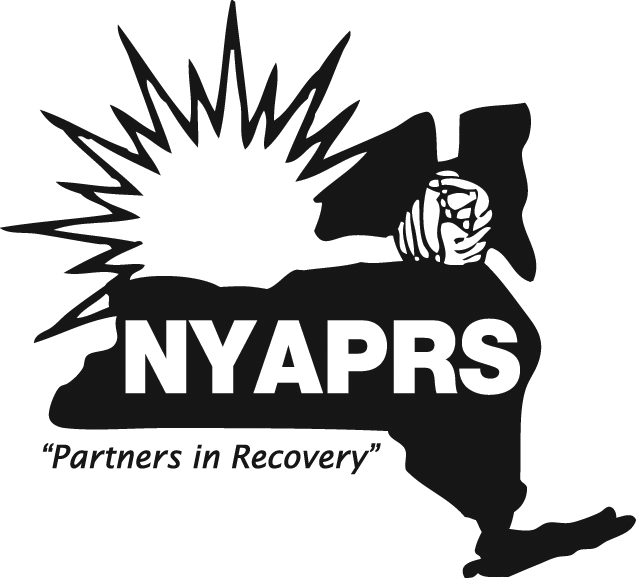 To register for overnight accommodations call the Holiday Inn Saratoga Springs at (518-584-4550) ask for the NYAPRS Value Based Payment Program Block or refer to Group Code: PSR You can also click here<http://r20.rs6.net/tn.jsp?e=001f4n2Fnr3vV0hpswAxIidV5OevfY1PLB9qw7Fa4MCWgSulwPt97yJkXSeAYzFy6yxS2CYMid4-GXxOcWSzpsao5JSoKT5RaSuh-1nrXWzO58=> to make reservations online and use the group code listed above. You are receiving this email because you are member of one of NYAPRS email lists. If you wish to unsubscribe, please send an email to caseyc at nyaprs.org<mailto:caseyc at nyaprs.org>.